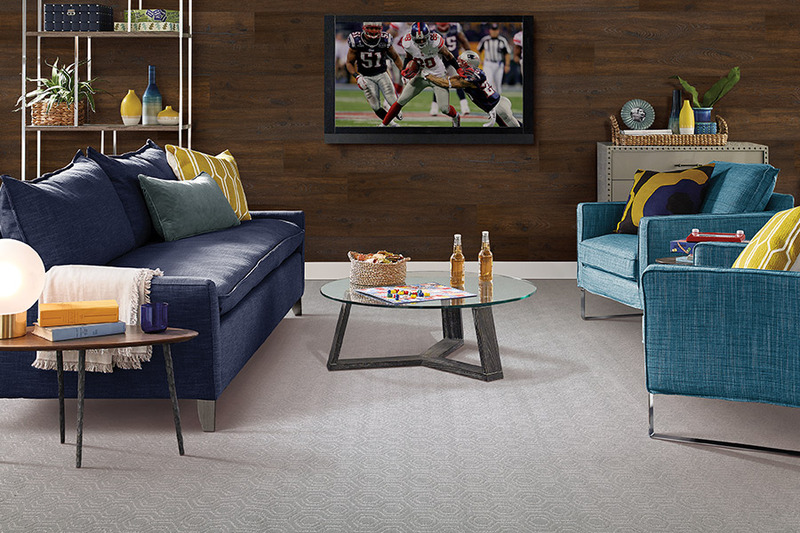 If the carpet in your living room resembles landscaping, it may be time to update. 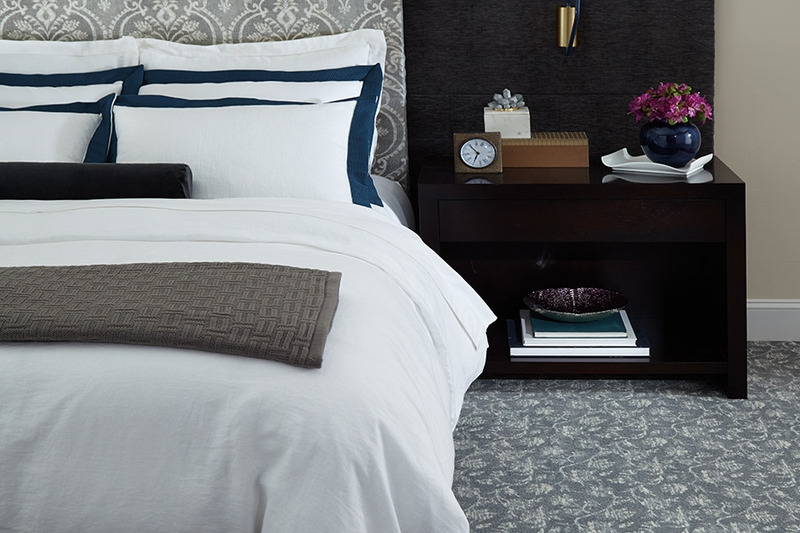 Those who have not been carpet shopping for a while, may find the number of choices a bit overwhelming.There is much more to consider than color. Your lifestyle, the carpet construction and fiber content need to be taken into consideration. 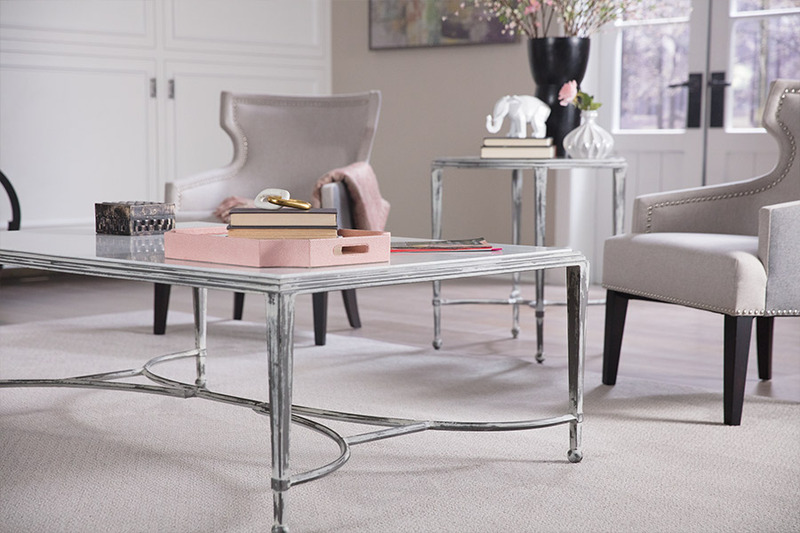 Understanding the drawbacks and attributes of the different carpet types will help you confidently choose the appropriate carpet for your home. Cut pile or plush carpet has loops that have been trimmed to make the ends of the yarn poke up. Berber carpet has complete yarn loops that create a nubby texture by the loops standing upright. It wears better than cut pile or plush carpet that has the loops cut. Synthetic fiber carpet is made from artificial materials. Their generic names are polyester, nylon, and olefin. Nylon is the most popular. Prolonged exposure to the sun will damage nylon carpet. It is the most expensive of the synthetic varieties. 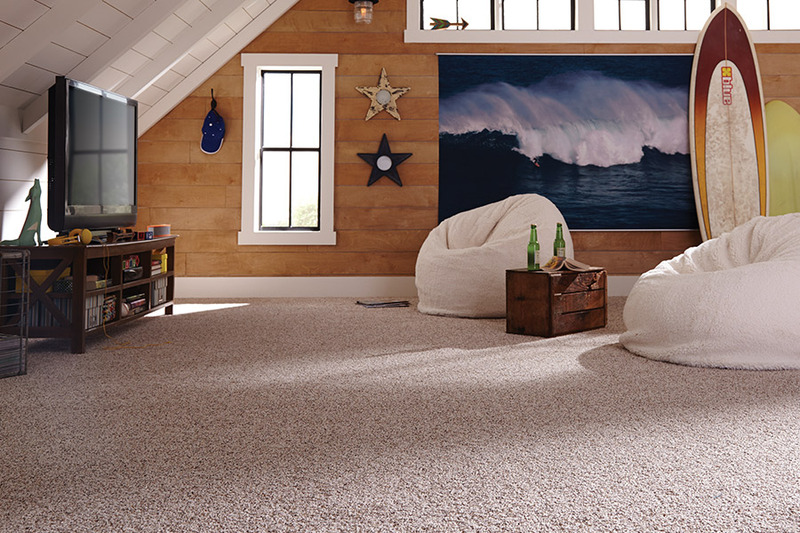 Olefin carpet is a synthetic fiber carpet that is very reasonably priced and easy to care for. It is usually pre-treated to make it fade resistant. Olefin carpet can be placed on outdoor patios or basement rec rooms. Polyester is less durable than nylon and less expensive. The fibers are softer than nylon. Polyester should not be exposed to sunlight or heat. Carpet fibers differ in characteristics more than performance. Polyester and olefin fibers are cheaper than some of the alternatives. They are strong fibers that are perfect for high-traffic areas. Because of the strength of these fibers, they are a bit harder to clean and gather grime easier than other fibers. A carpet product warranty is an indication of a carpet's quality. The warranty, however, should not be a decisive factor when purchasing carpet. Most homeowners replace carpet before the warranty expires. Let RPM Carpet & Floor Coverings explain what a warranty means. A carpet having a stain warranty may fade in sunlight. We have been helping customers from Cape Cod, Martha's Vineyard, and Nantucket make the ideal carpet choice for their homes. 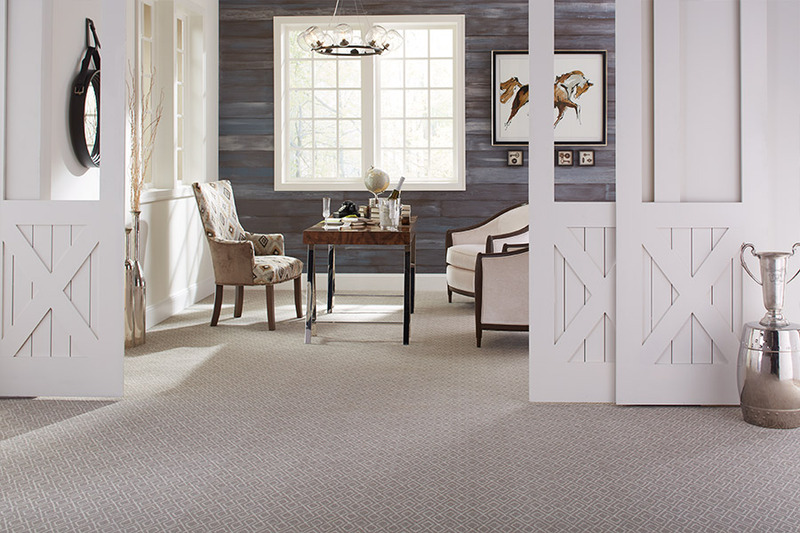 The showroom in E. Harwich, MA has an unsurpassed selection of carpet from which to choose.